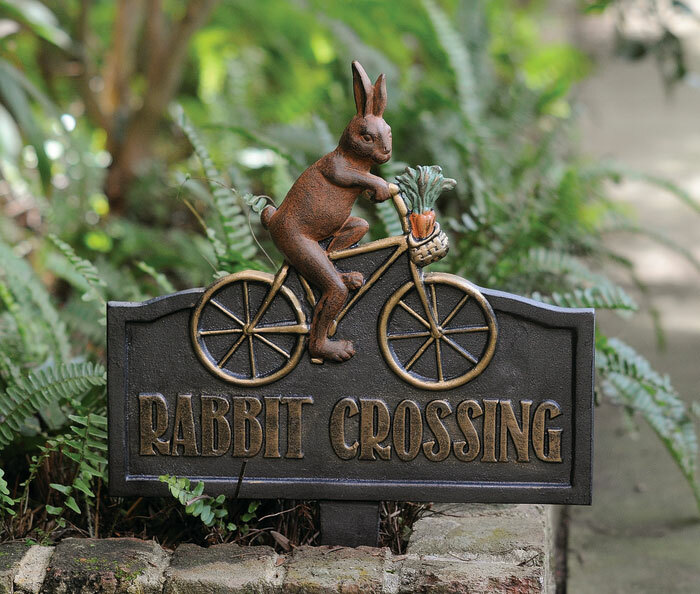 Spring rabbits are always on the move. This aluminum sign helps assure their safety. Formerly $50, now 40% off. Discount may not be applied to prior purchases.